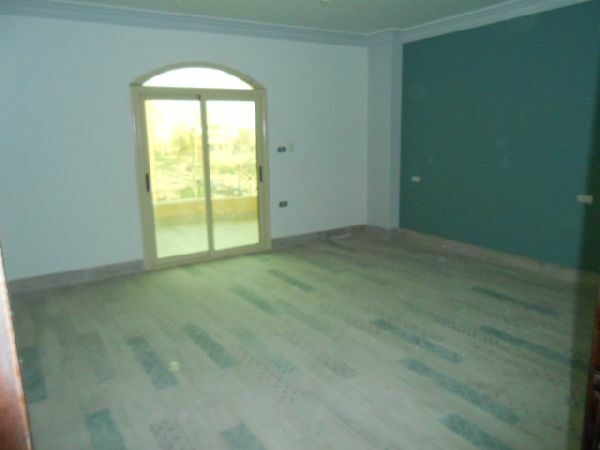 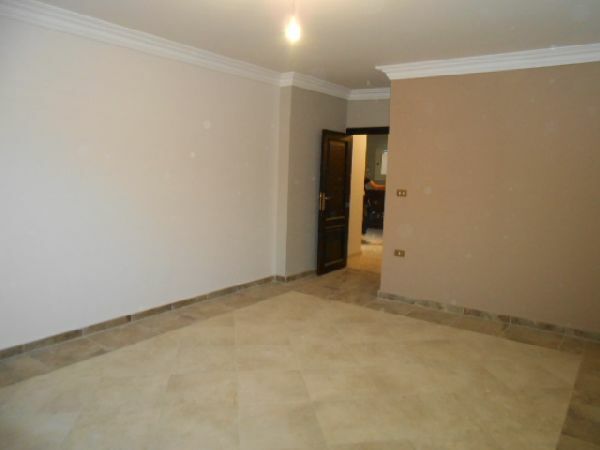 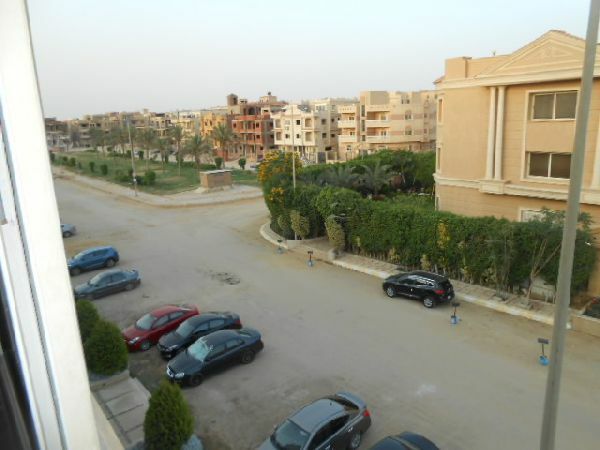 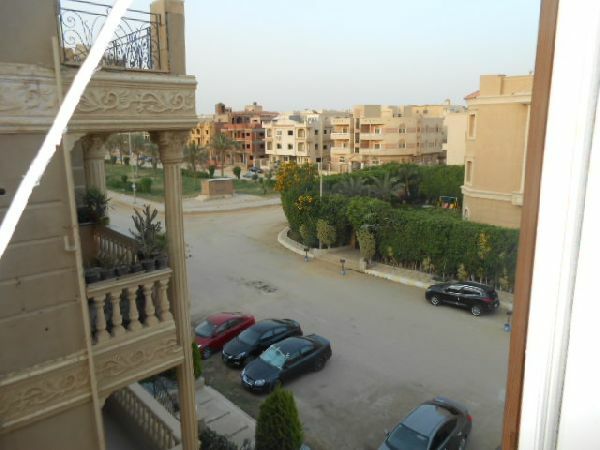 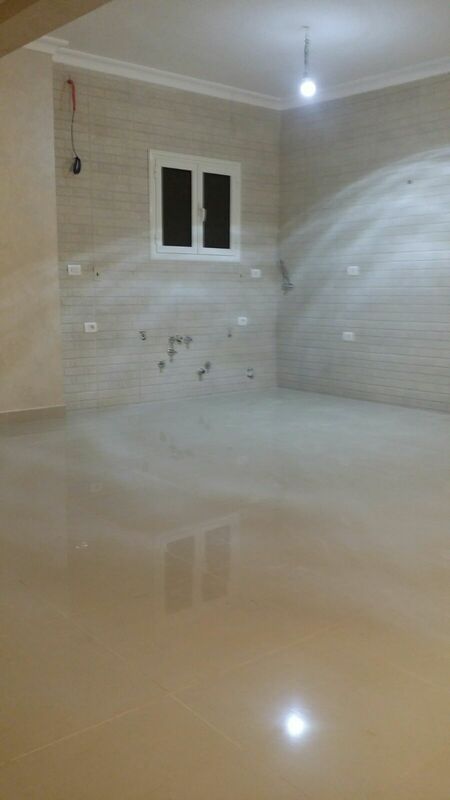 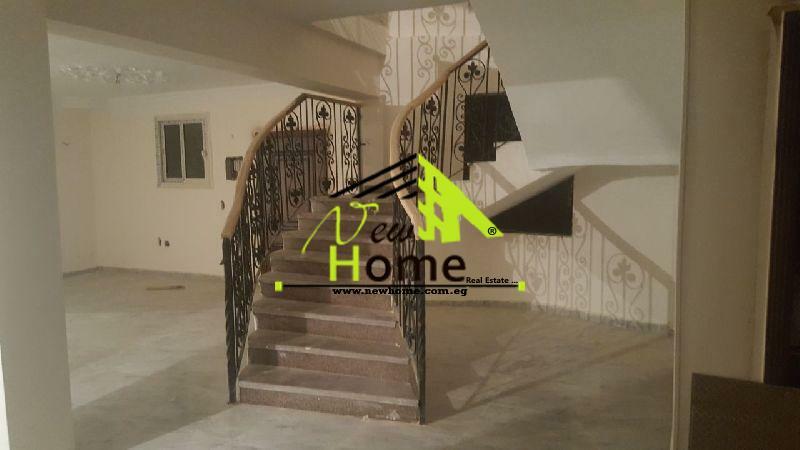 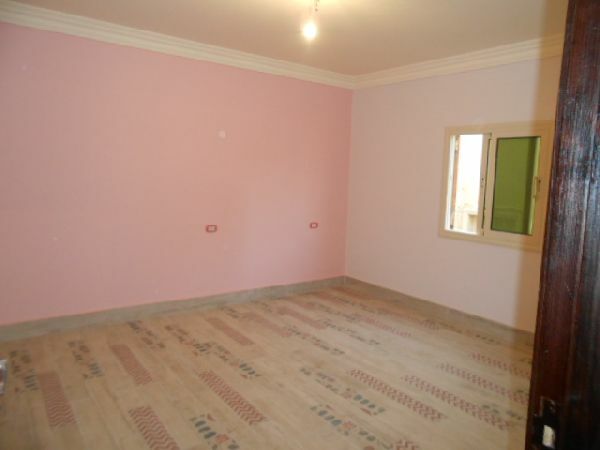 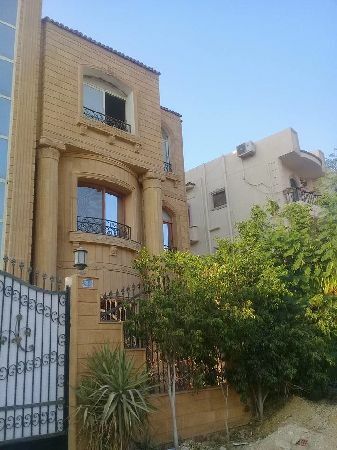 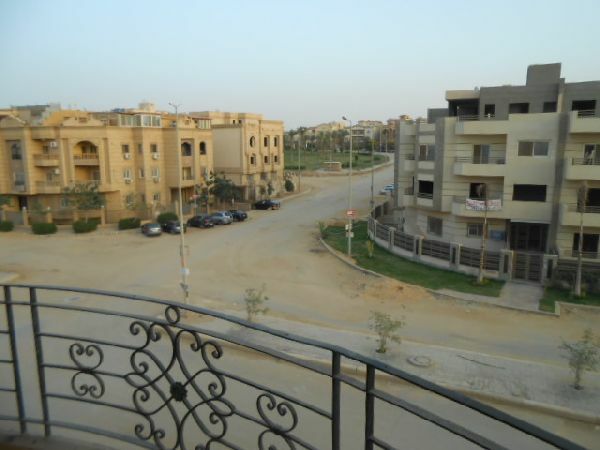 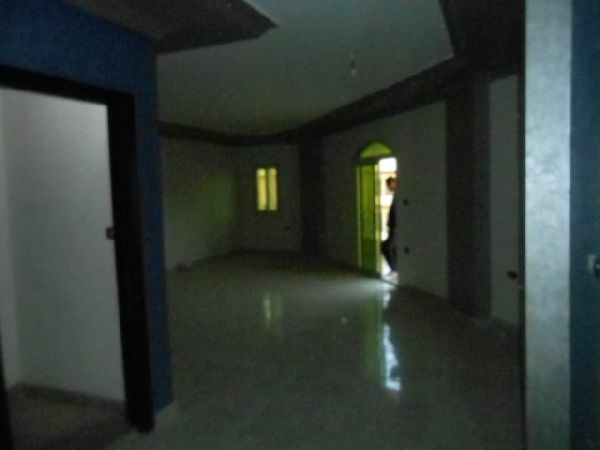 Apartment for rent, New Cairo city, Fifth Compound, Benfsj, 2nd floor. 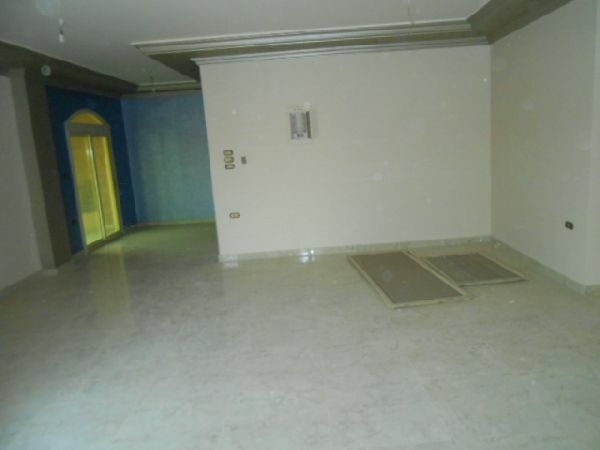 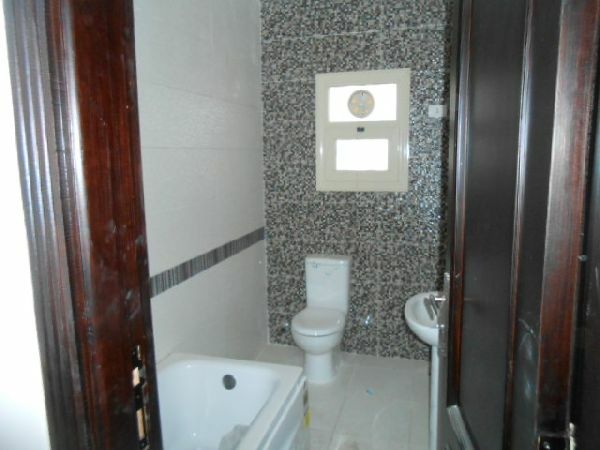 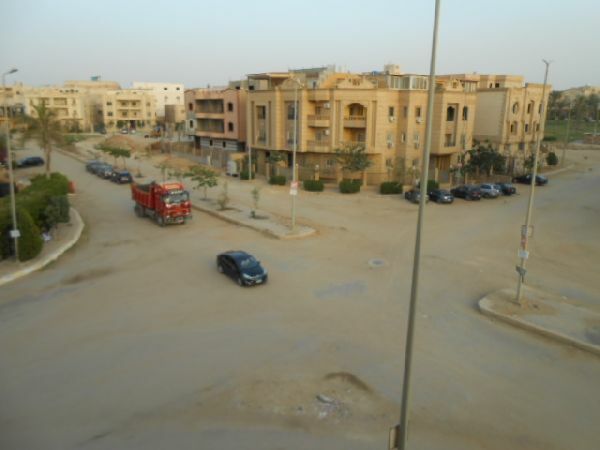 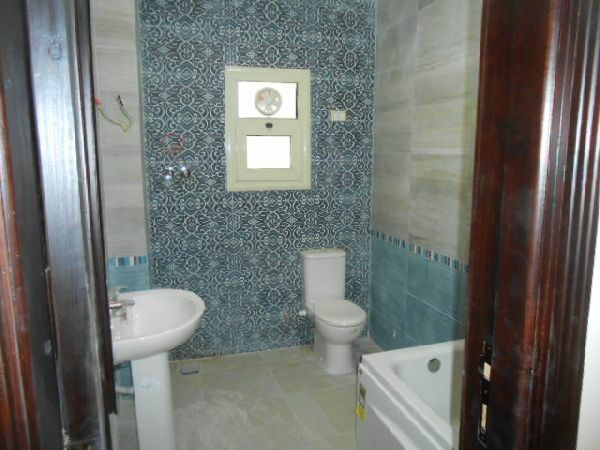 Property Address: Apartment for rent, New Cairo city, Fifth Compound, Benfsj, Dormitory, First Hand. 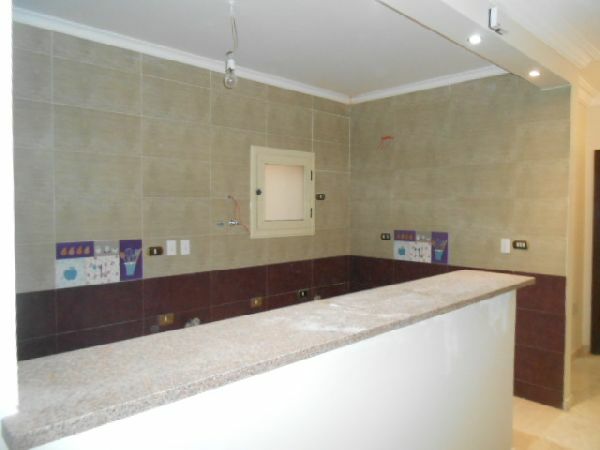 3 bedrooms, 3 bathrooms, 3 receptions, open kitchen, 3 terraces. 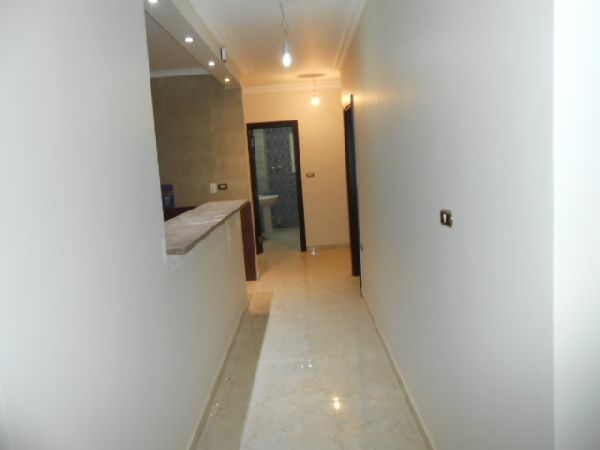 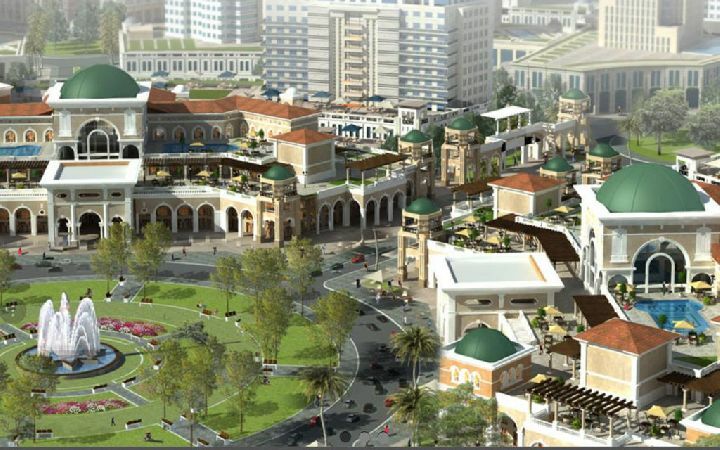 Close to: Waterway Mall, Leverrook Mall, Al Rehab City, North 90th Street, Suez Road.